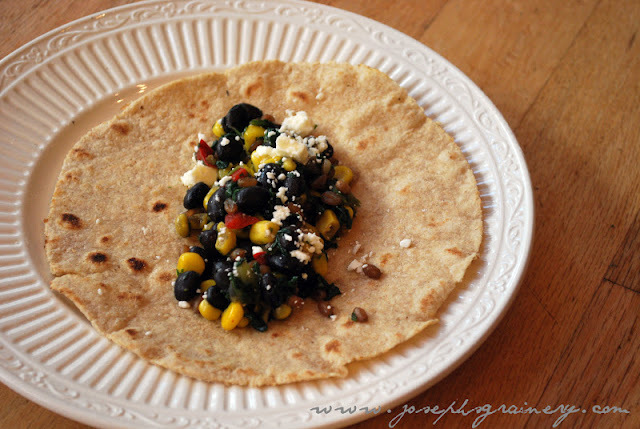 Wheat and Veggie Tacos - Need a quick and easy dinner idea, then these tacos with wheat berries are for you. 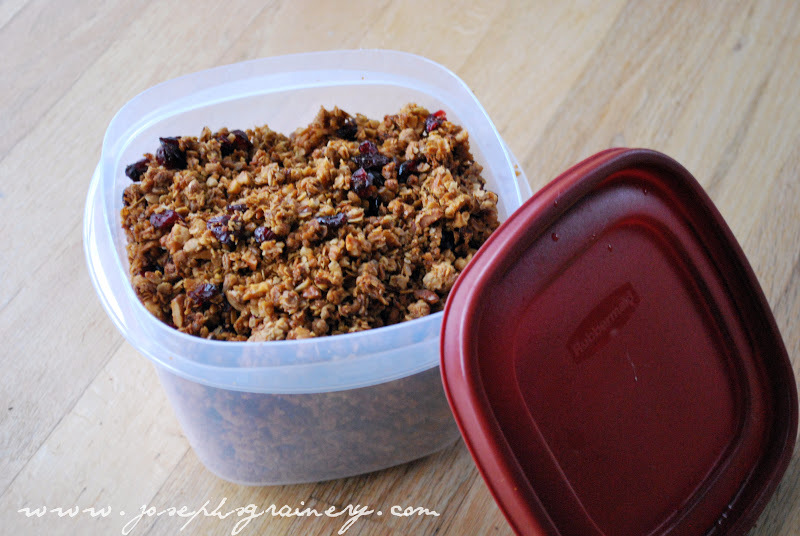 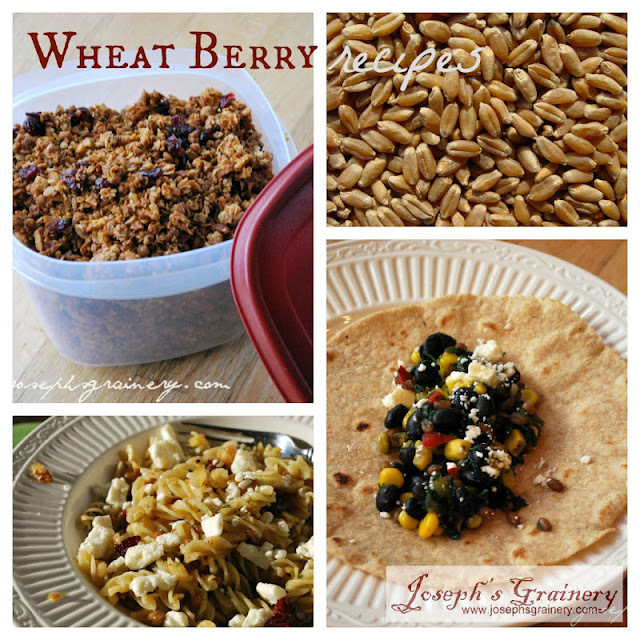 Wheat Berry Granola - Wheat Berries add a wonderful nutty crunch to your morning breakfast granola. 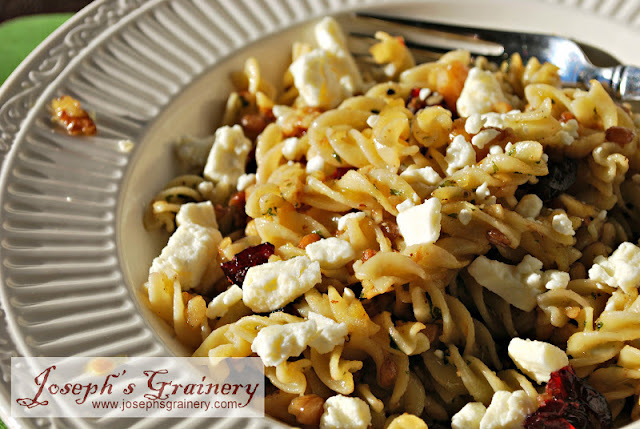 Wheat Berry Pasta - this salad makes a great side or entree. 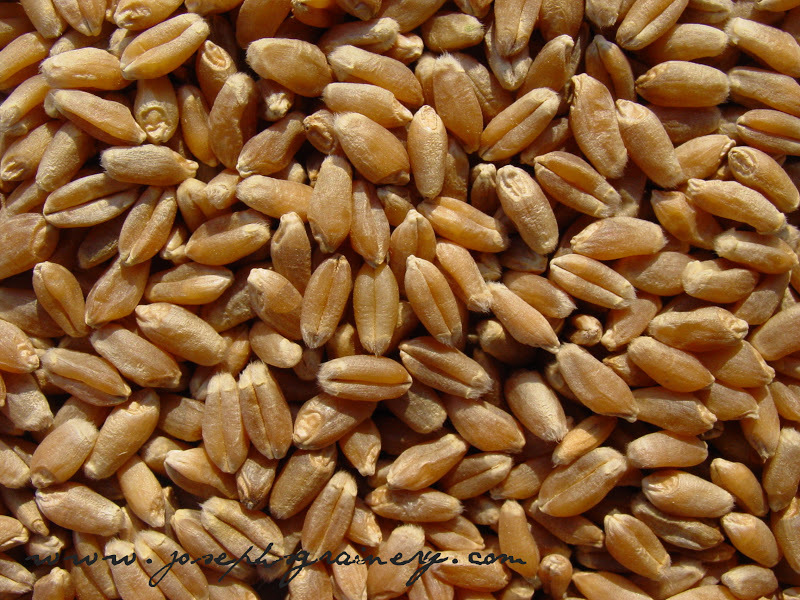 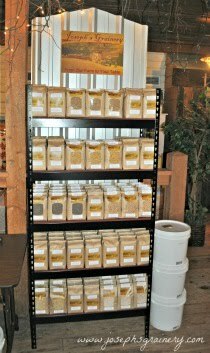 How To Cook Wheat Berries - We thought you might like to have a "how to", since all the above recipes call for "cooked" Hard Red Wheat Berries.